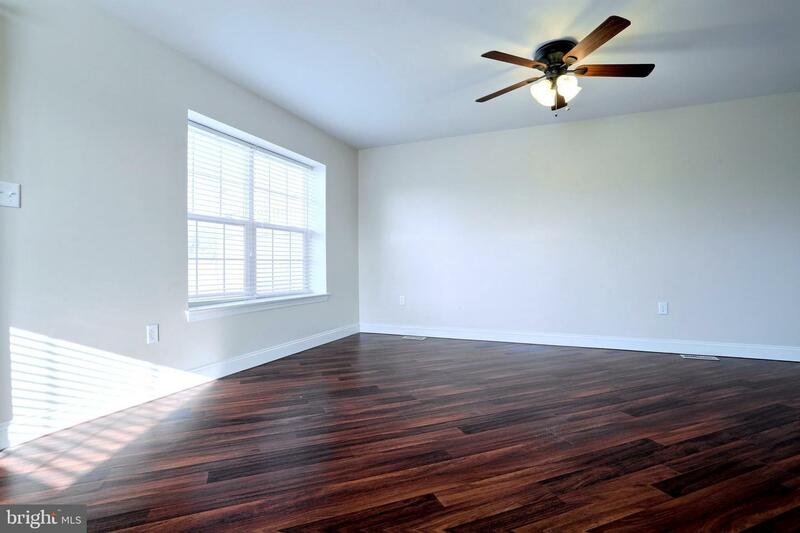 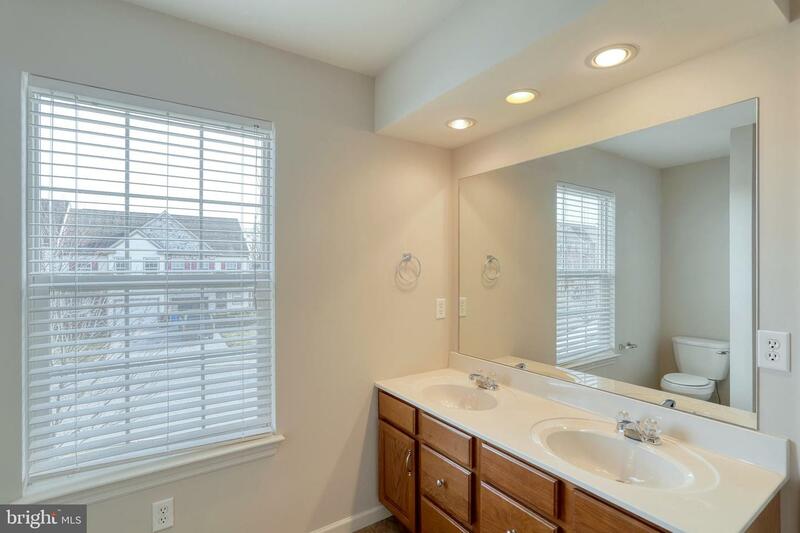 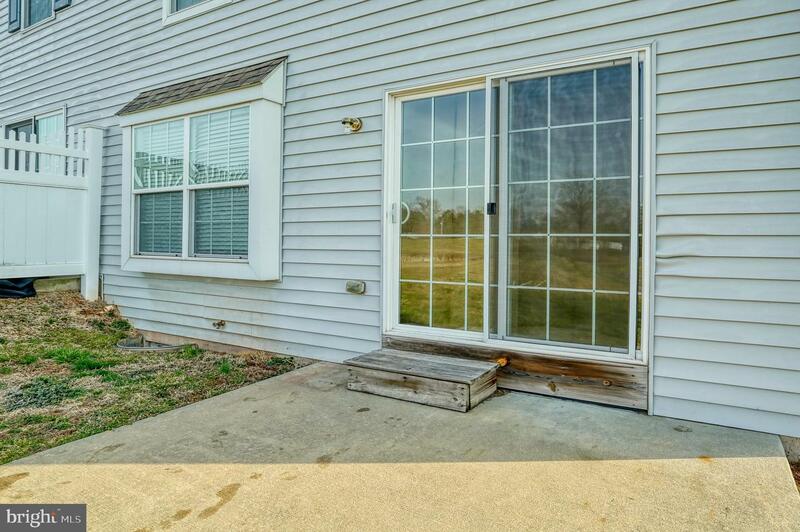 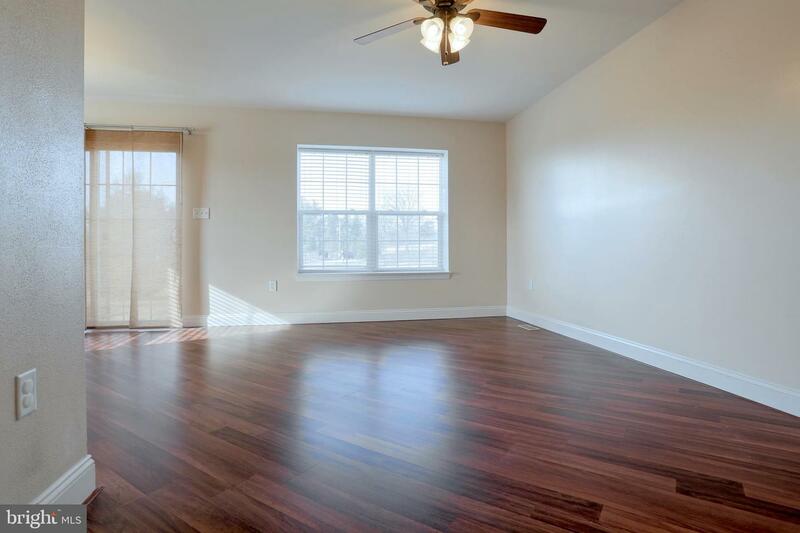 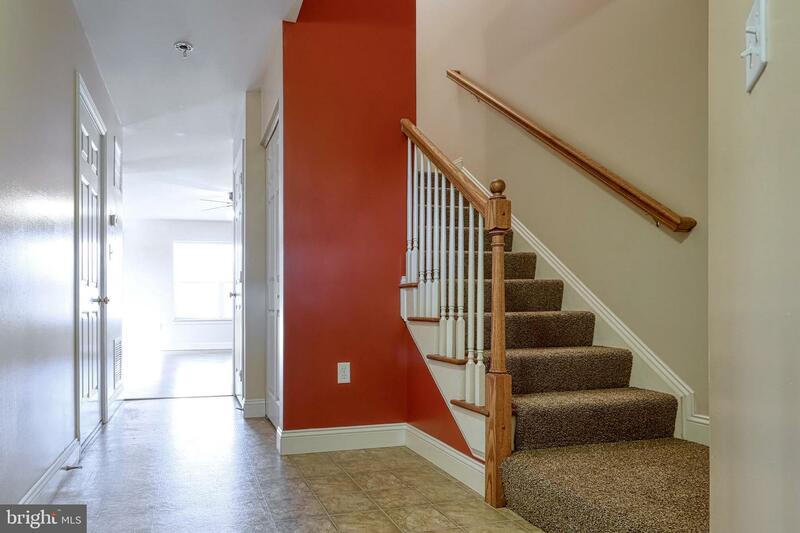 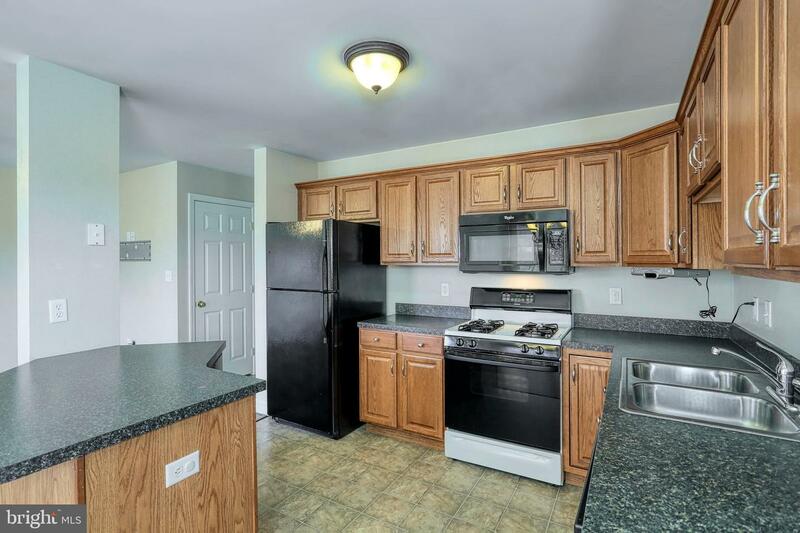 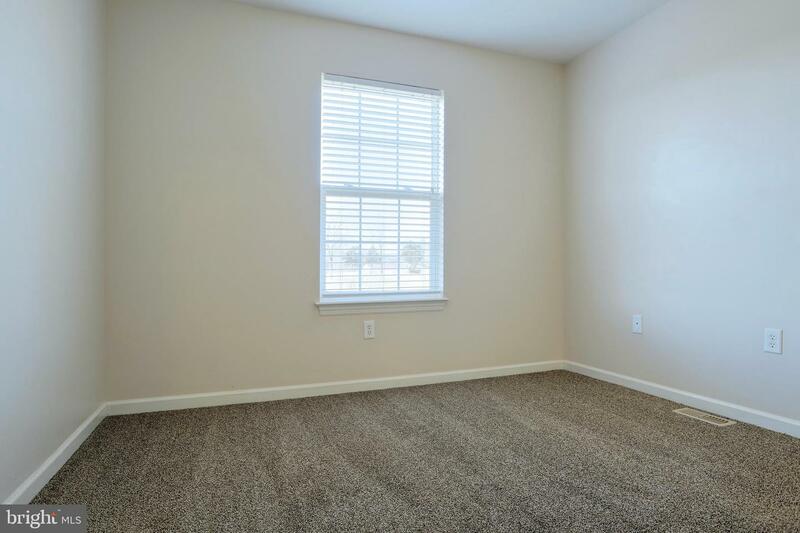 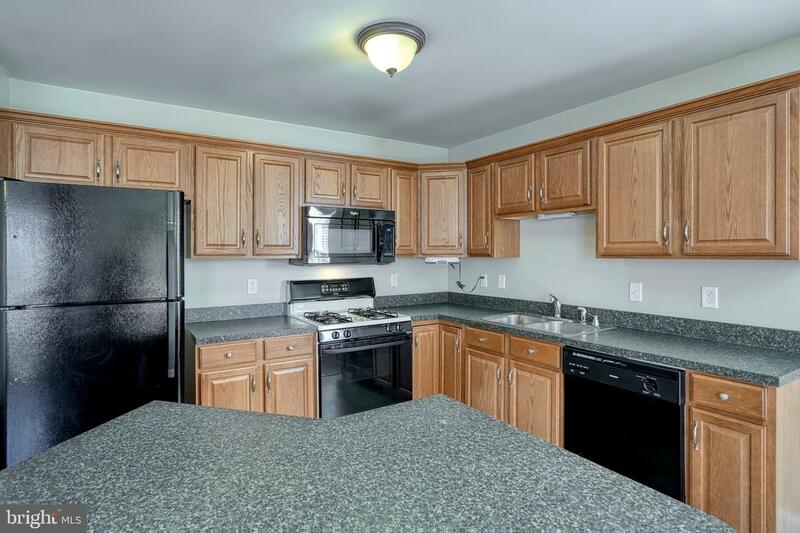 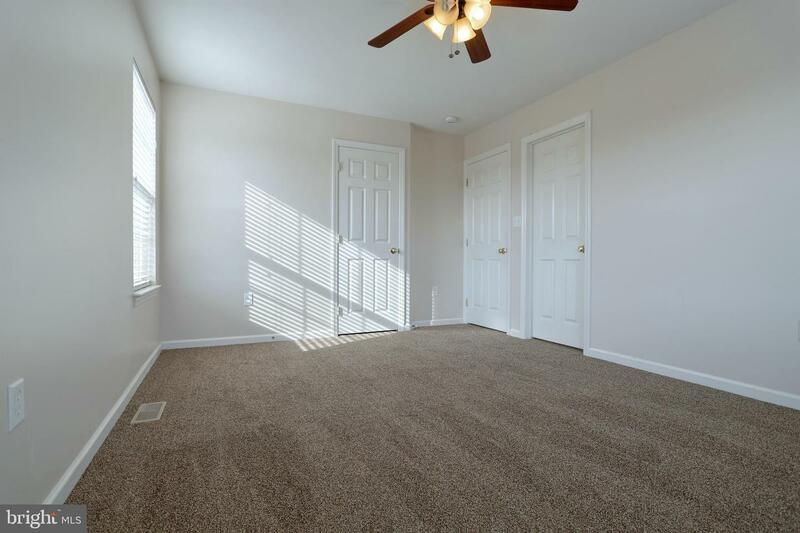 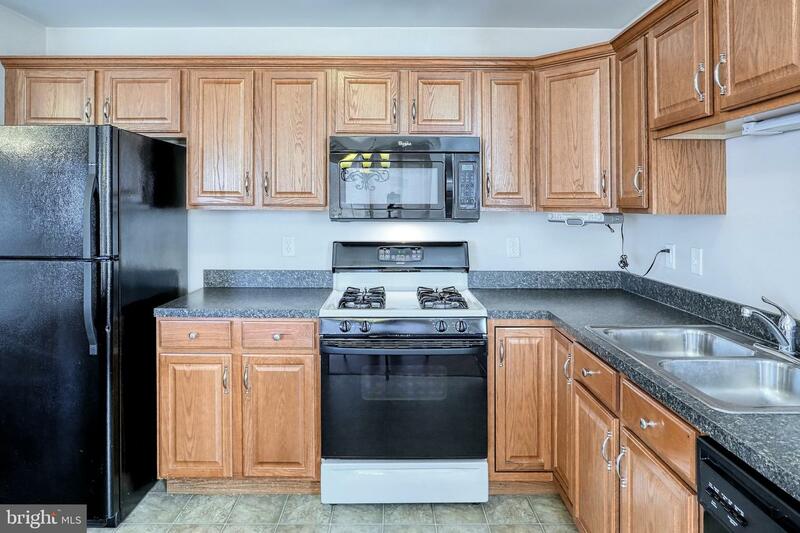 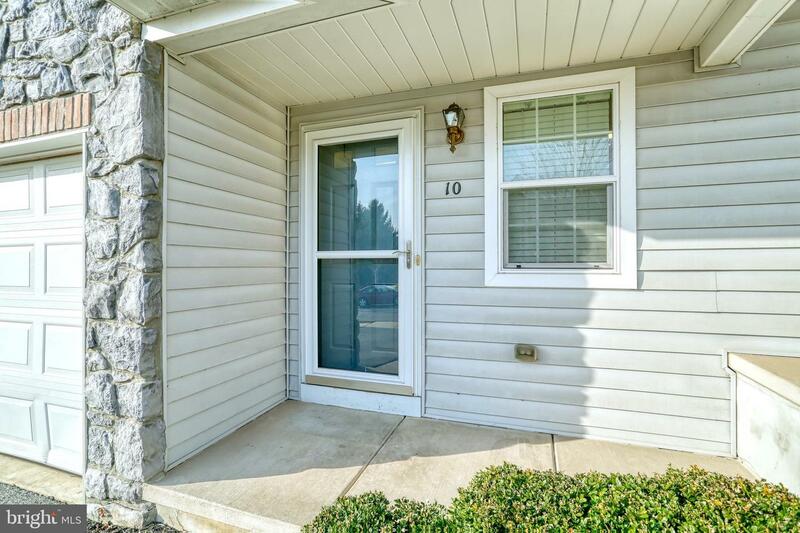 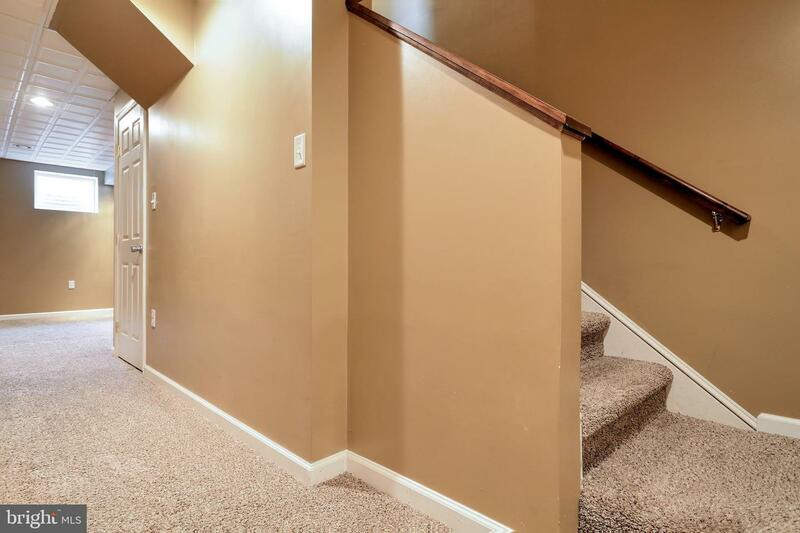 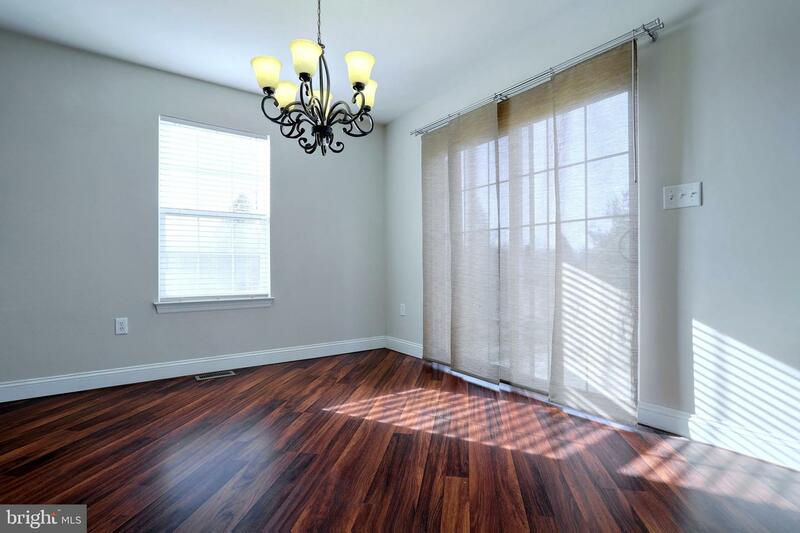 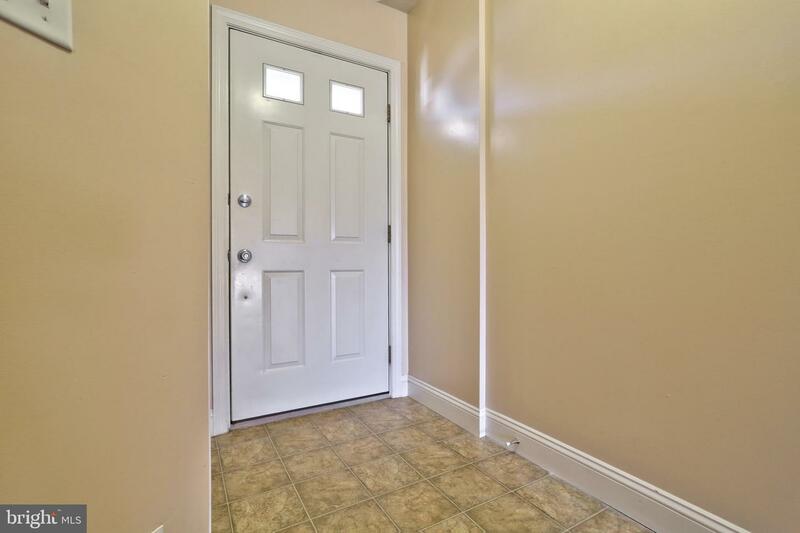 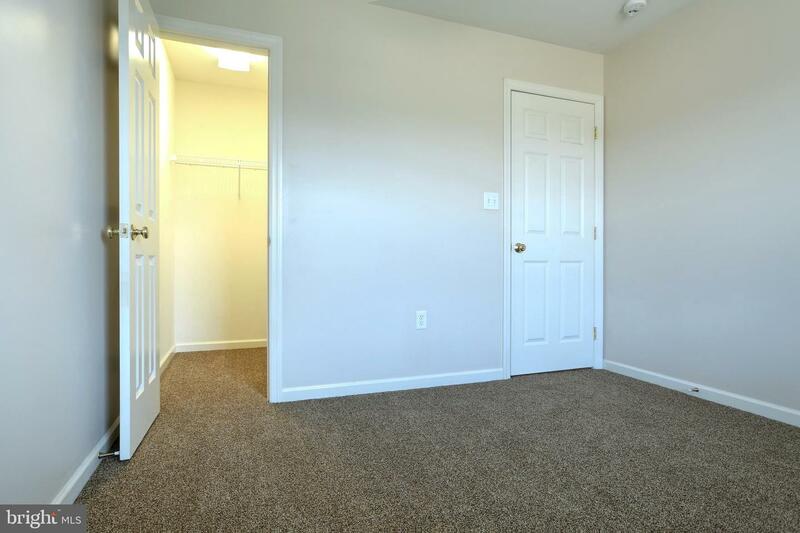 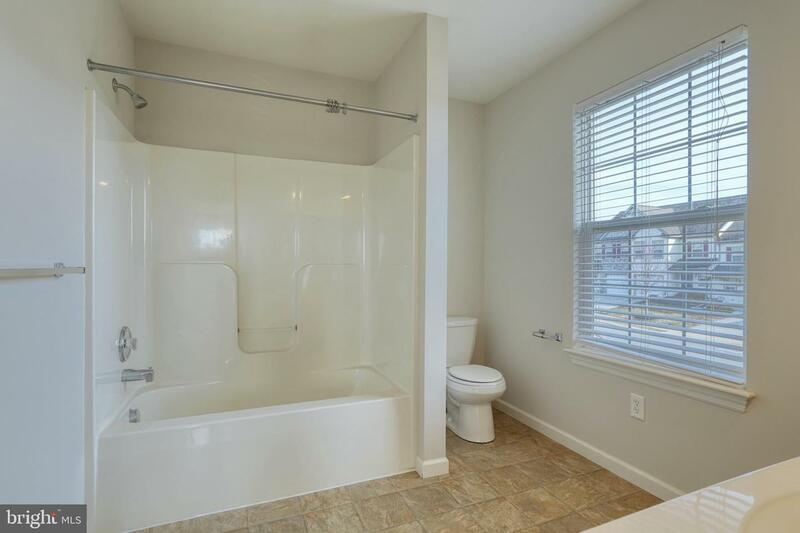 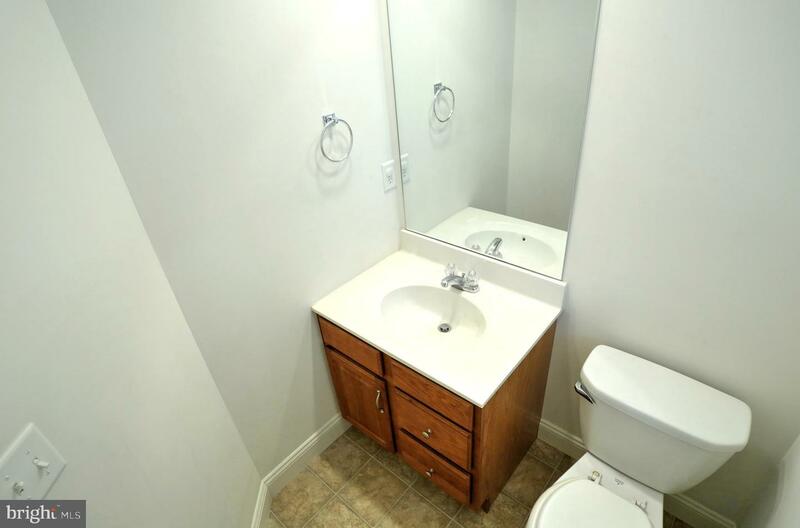 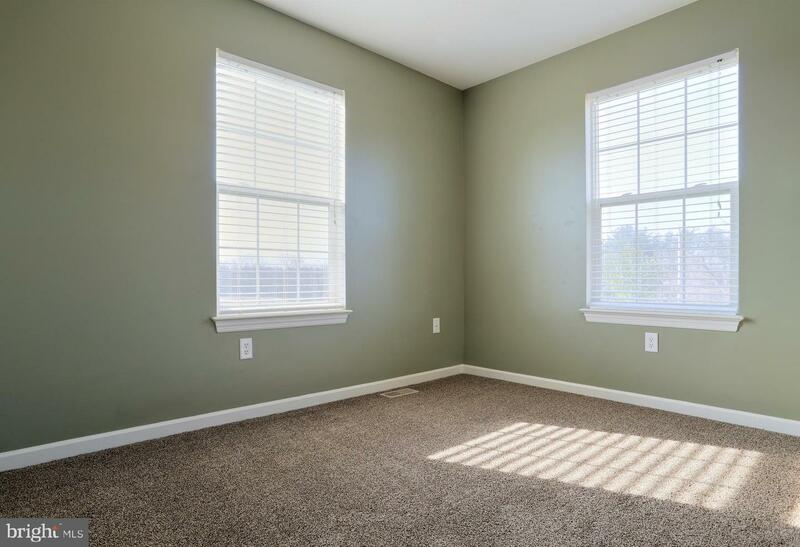 With fresh paint and brand new carpet this lovely townhouse will check every box for you! 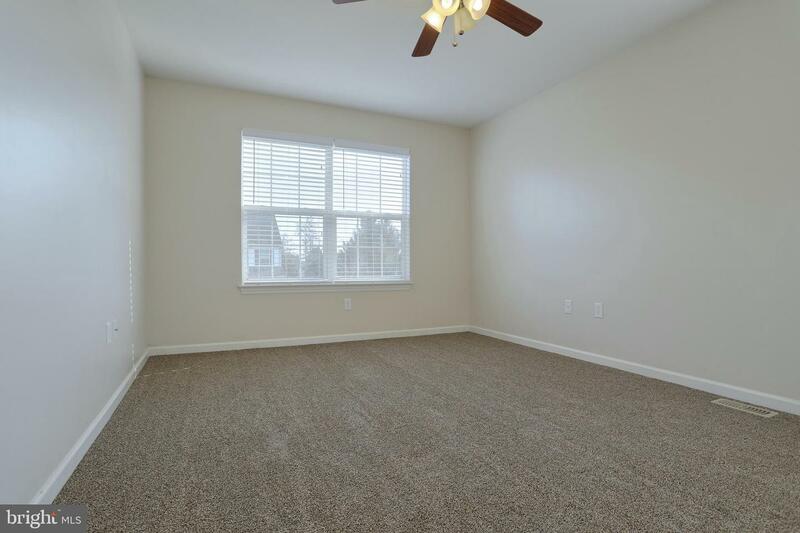 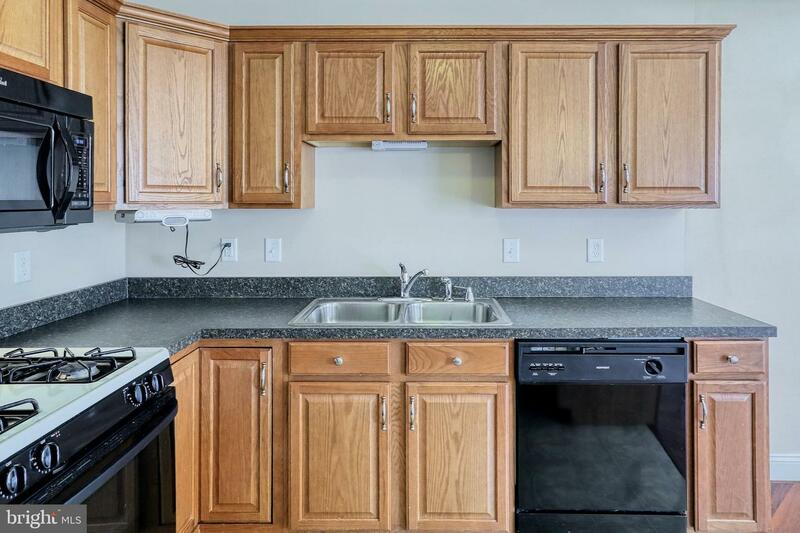 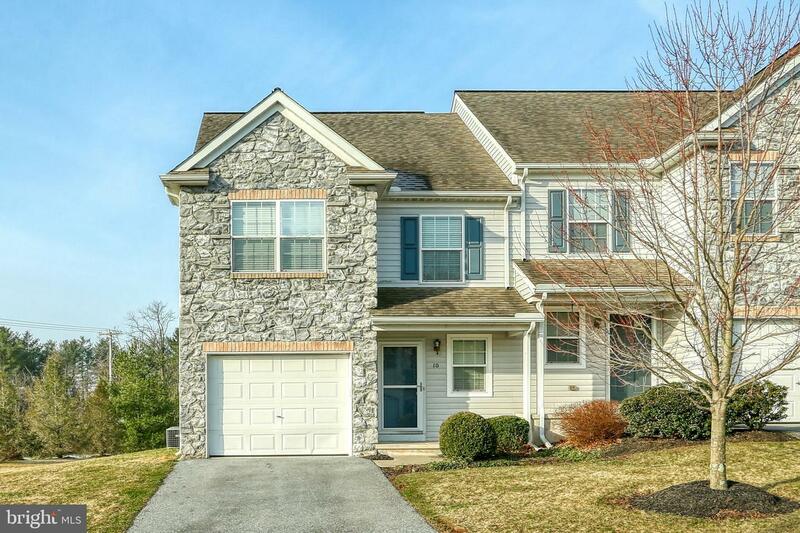 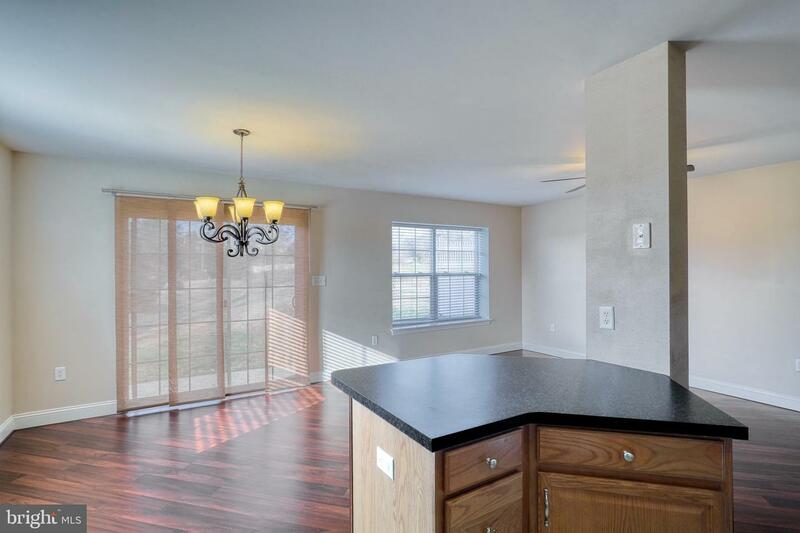 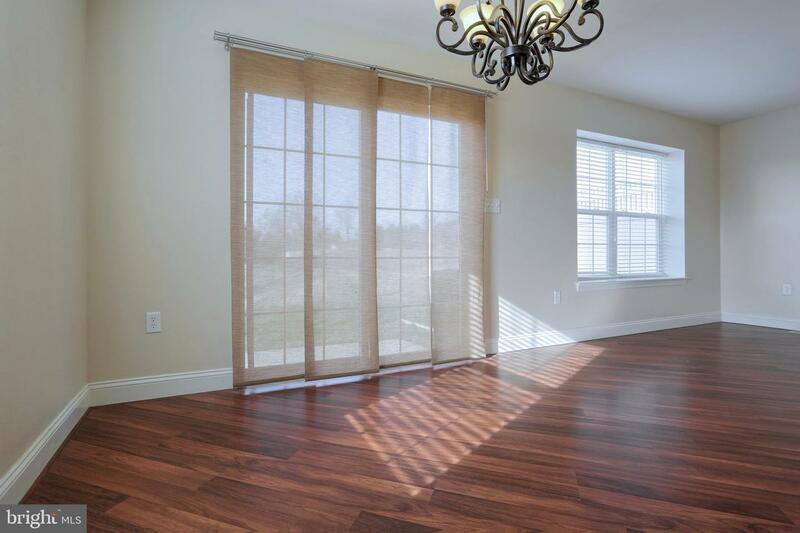 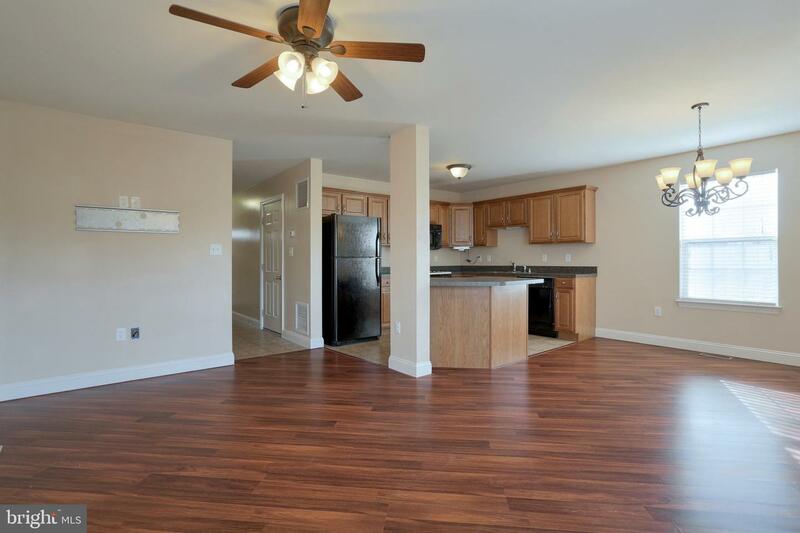 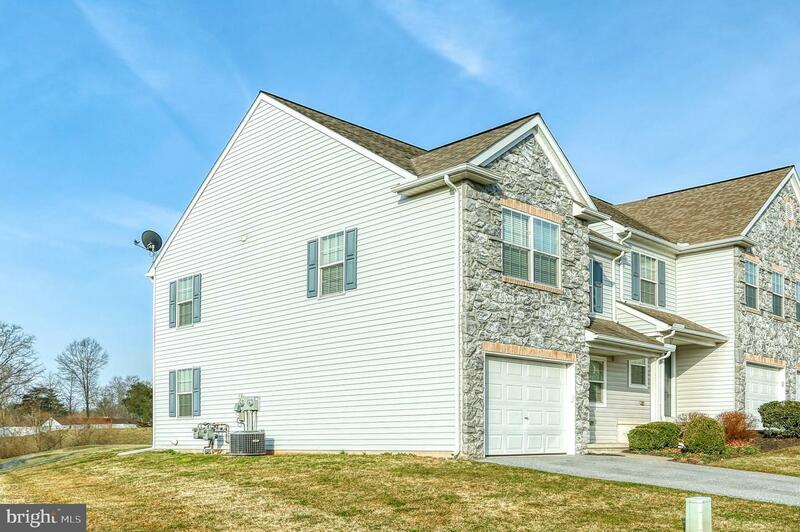 Enjoy the open floor plan on the first floor featuring a wonderful breakfast bar with gas cooking. 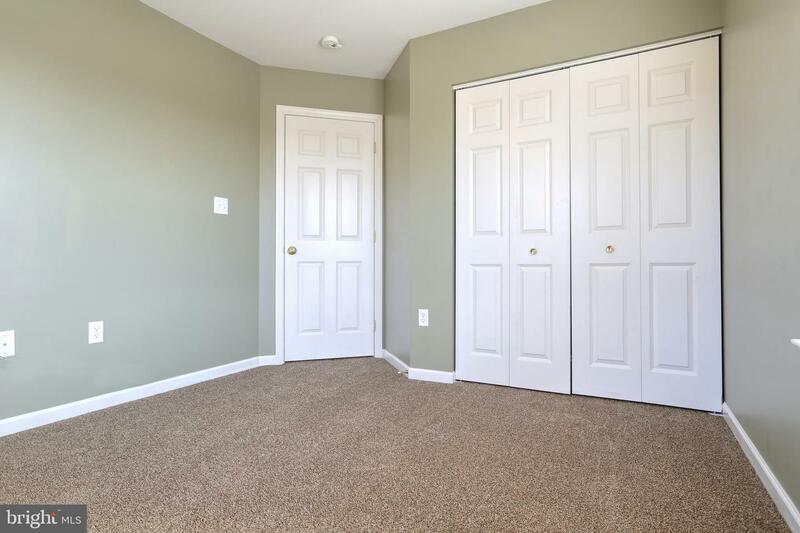 The second level boasts the perfect master suite with a large bedroom and extra large master bathroom. 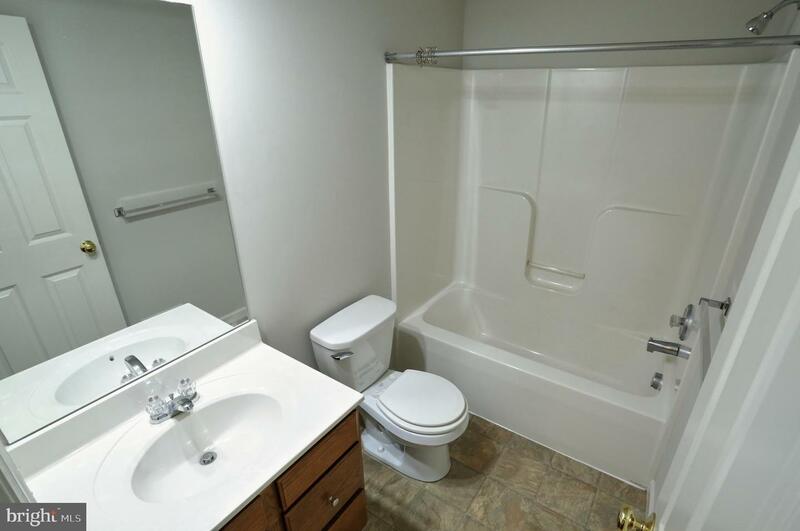 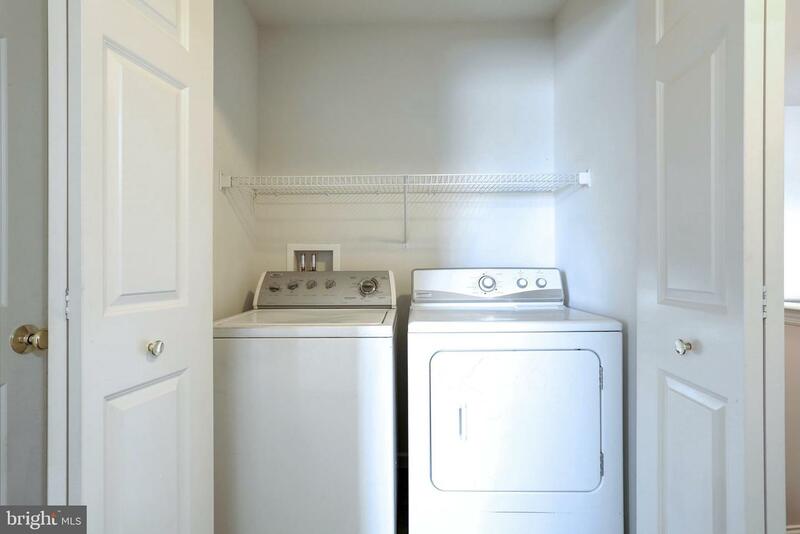 Enjoy the comfort of the laundry on the second floor. 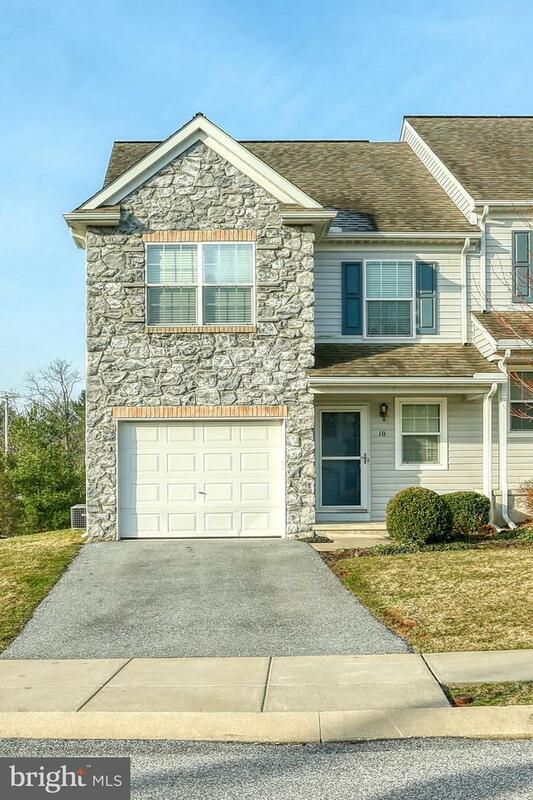 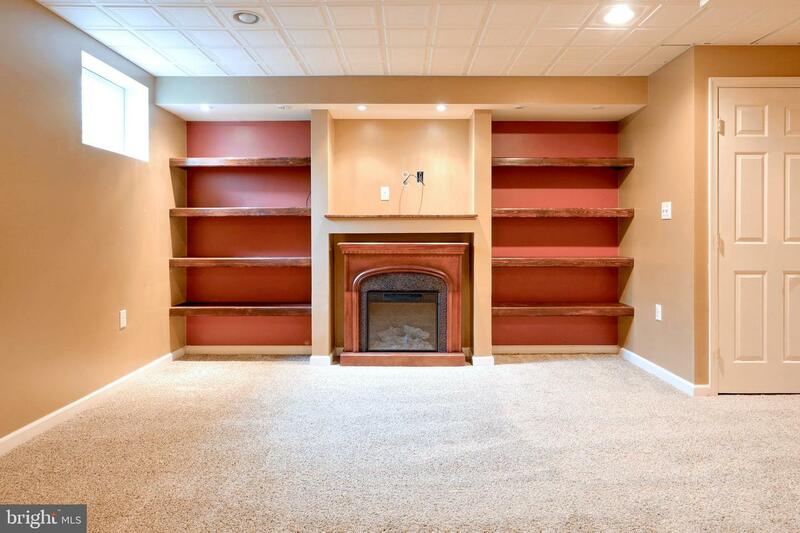 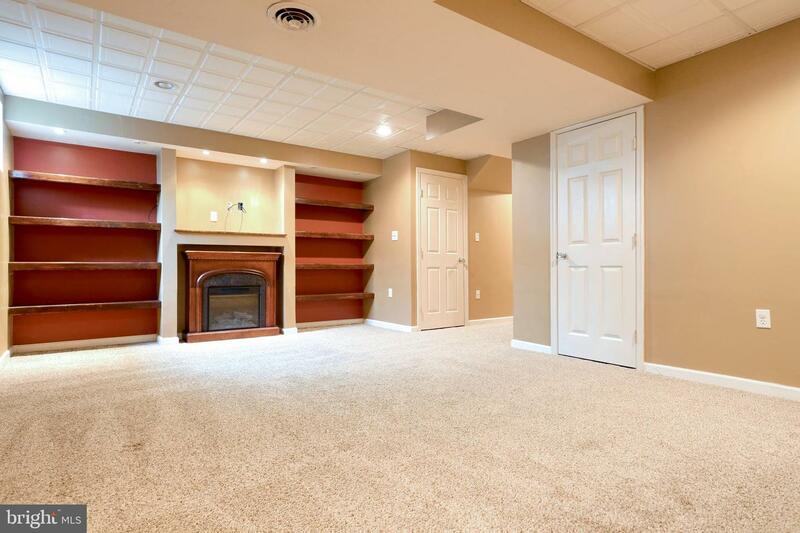 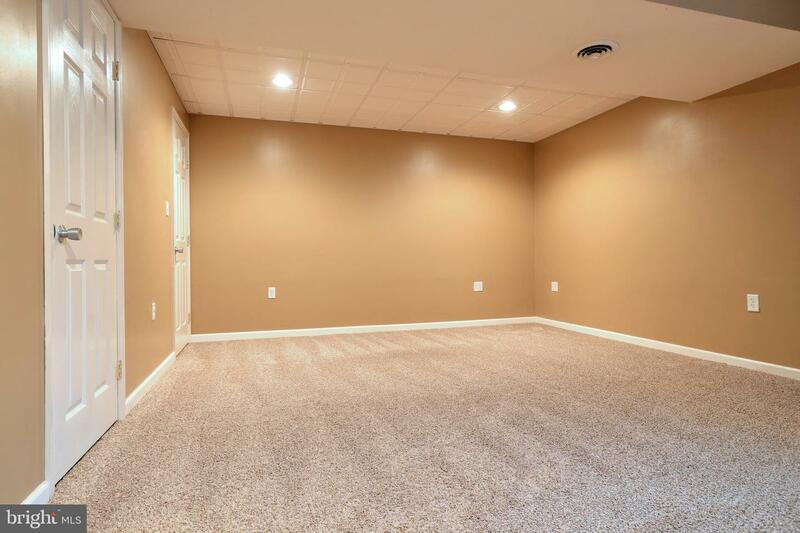 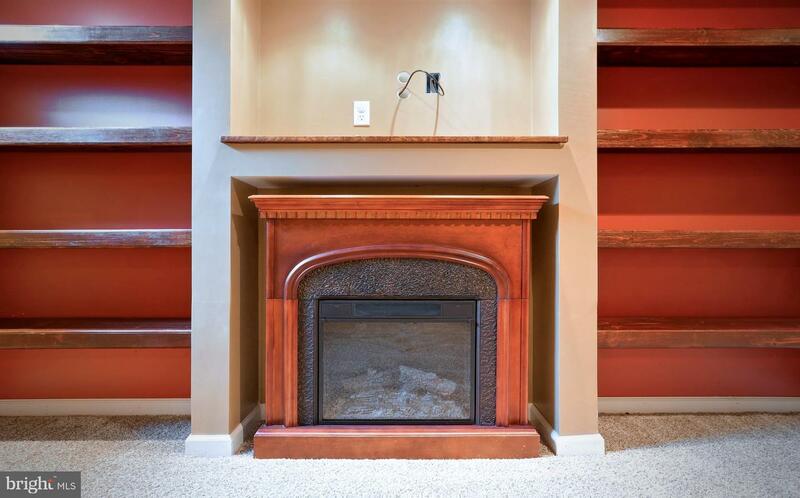 The crown jewel of this home is the basement with custom built-ins around a fireplace, the perfect place to take in a movie or the game on a Sunday afternoon. 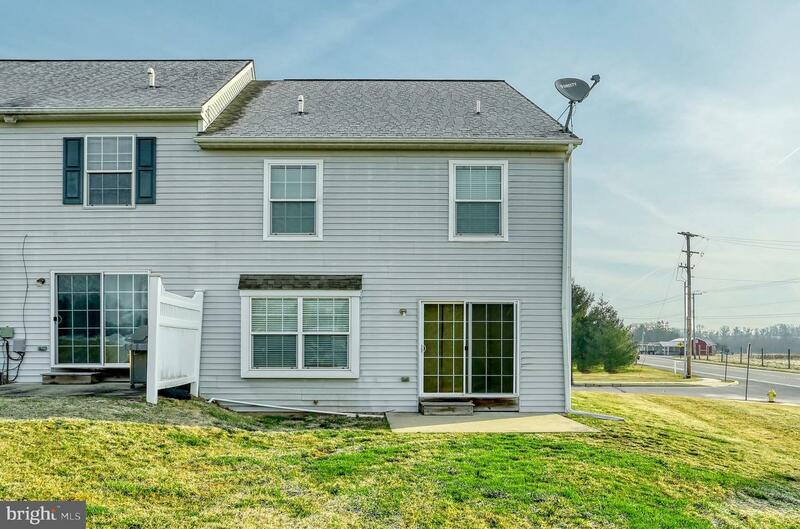 Come see it in person today!